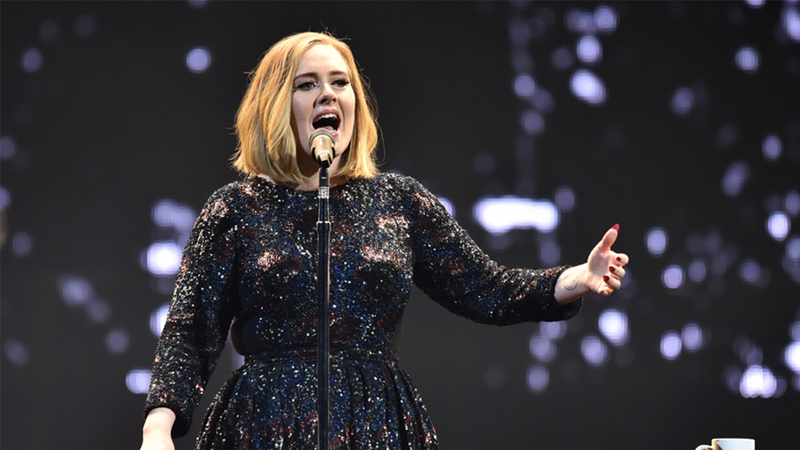 Unfortunately Adele’s shows on Saturday 1st July 2017 and Sunday 2nd July 2017 have been cancelled. 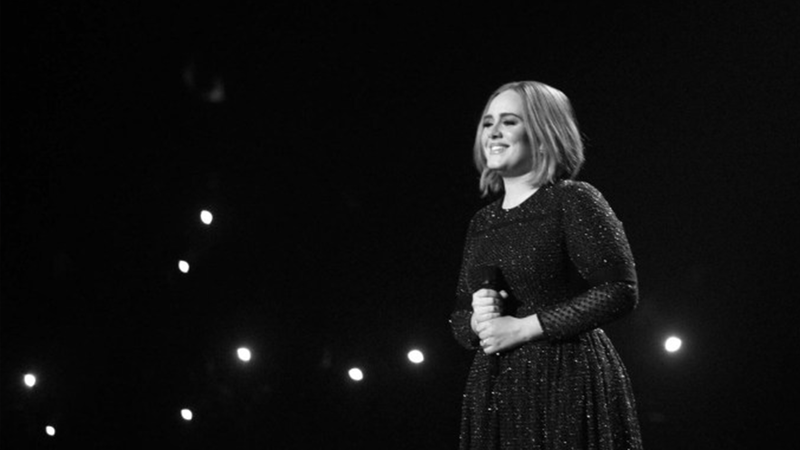 It has now come to the end of Adele’s ’25’ world tour and she is going out with a bang! The songstress is going to finish her tour in the iconic venue of Wembley Stadium in her home town of London.